Rooting your android device is one of the things the phone user will consider most, in order to enjoy unlimited access in performing special tasks. Rooting your smartphone grant you access to install some useful apps, and also to uninstall some system app, but with this you just have to be very careful after you might have rooted your smartphone so that you don't uninstall your phone system which may lead to bricks. Tecno L8 Plus runs on Android 5.1 lollipop operating system and powered by MediaTek 6572 chipset with Quad-core processor clocking at 1.3GHz. It has 2GB RAM and 16GB inbuilt memory storage, expandable to 32GB using a microSD. However, Tecno L8 Plus has a locked bootloader which makes it difficult to root with apps like kingroot and others. Though, some people attest to use kingroot in rooting their Tecno L8 Plus which is known as the simplest method. We are putting out this post to give you two steps on how to easily root tecno l8 plus and we'll be making use of kingroot while the second step will definitely make use of installing TWRP recovery method. This tutorial was helped by Hovatek. Download and launch your Kingroot application. You will see a rounded shape like ball, and look down below to tap on "START ROOT". Now, switch on your data connection and wait till it completes. Wow! 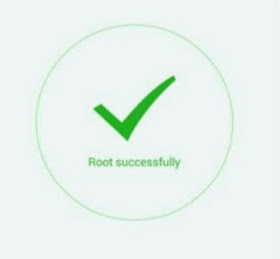 You have successfully rooted your Tecno L8 Plus smartphone. Dump your phone firmware in scatter format using miracle box, use this guide. 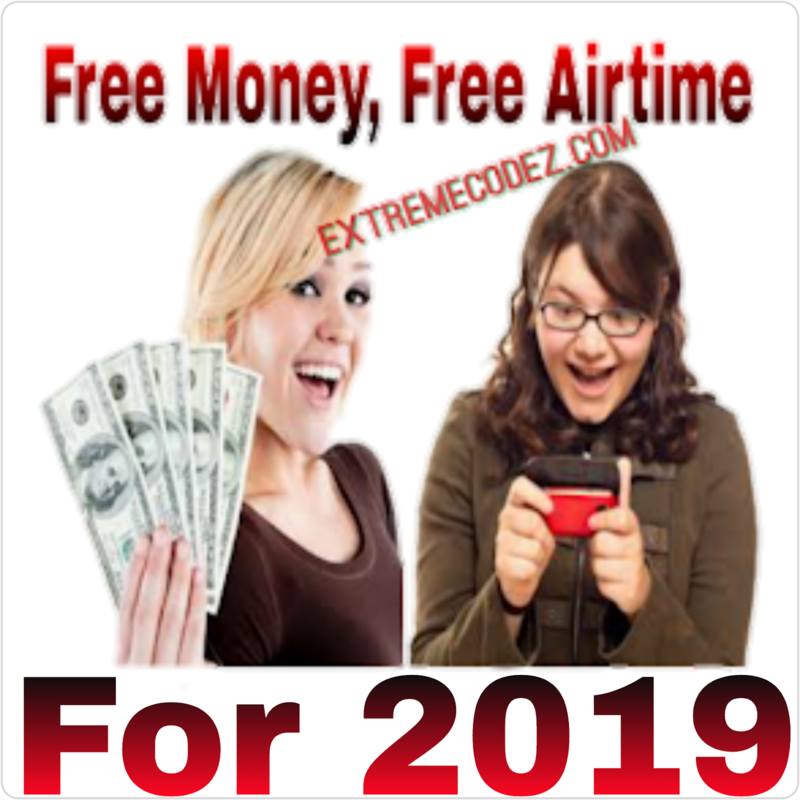 Download SuperSU 2.78 file by clicking here, save on both SD card and phone memory and after that, create a folder and name it ExtremeCodez on your PC. Now, copy the preloader.bin file from the miracle box backup to PrexBlog folder. 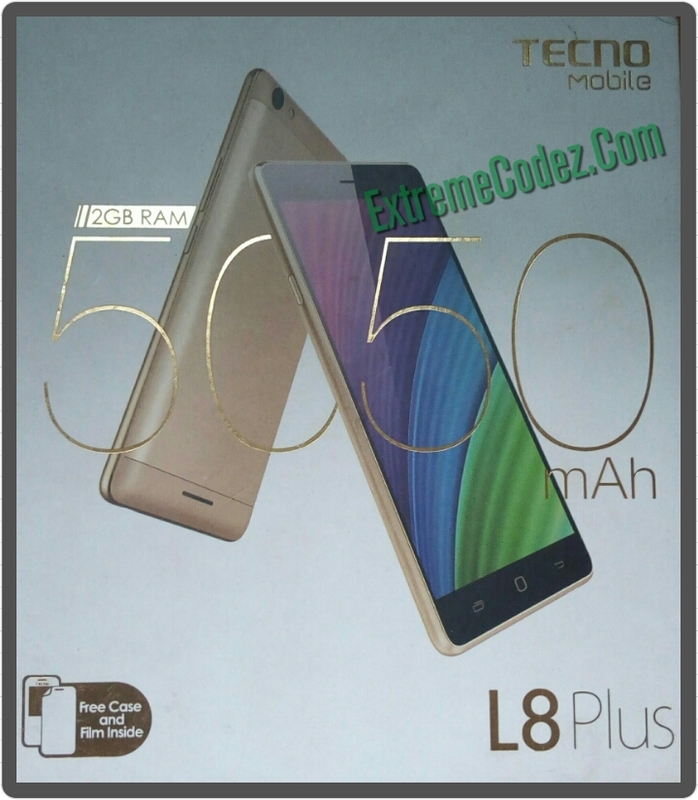 After that, download TWRP for Tecno L8 Plus by clicking here. Copy the TWRP recovery.bin and scatter file from the TWRP zip file downloaded above into the PrexBlog folder, making preloader.bin, scatter file and recovery.bin (TWRP) in the folder. Now, flash the preloader.bin and recovery.bin using miracle box, use this guide. After flashing, boot to recovery mode (Volume down + power button). In TWRP, tap KEEP READ ONLY if a prompt ask you to "ALLOW TWRP TO MODIFY SYSTEM PARTITION". In TWRP recovery, tap INSTALL. Locate and select SuperSU.zip and swipe to flash. After successful flashing, reboot phone normally and confirm your root using Root Checker app. The above steps are the two ways in rooting Tecno L8 Plus android smartphone. 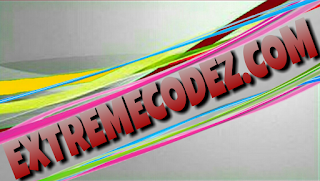 Rooting allows you to enjoy some great access which may not be available ordinary on Android.